In 1978, a family of entrepreneurs founded Ringmill S.p.A.. The Company became the receptacle of all the experience and expertise gained by the family since the early 1900s when it produced forgings for agricultural equipment with a water driven hammer. In a short time, the ability, dedication, and competence of the management and of all the skilled workers created growth and allowed Ringmill to emerge as one of the most valid and qualified producers of steel forgings on the Italian, European and global markets, in every application where extremely high quality standards and reliability are required. 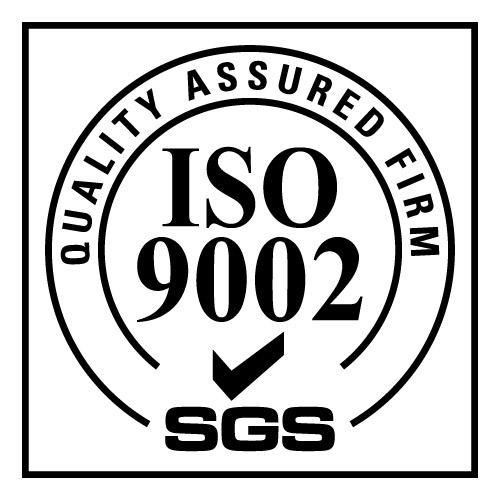 In 1991, the Company achieved ISO 9002 certification. Ringmill continues to improve and refine every aspect of management in order to maintain excellence. Ringmill has always been sensitive to the theme of social responsibility, particularly with regards to the town of Dubino where the production facility is located. We support projects and events of merit in the sports, culture and social sectors as a sign of our regard for the surrounding territory and its population. thereby ensuring further investment and expansion.